Obstructive sleep apnea and snoring are conditions caused primarily by a blockage in the throat. 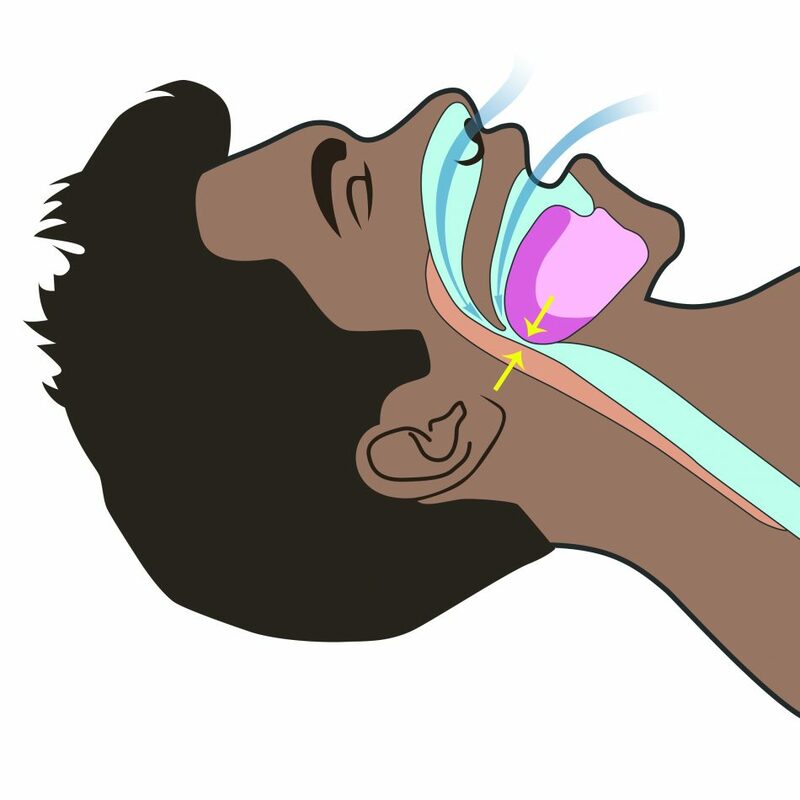 When the person is sleeping, air tries to get from the mouth or nose into the lungs through the throat’s air passageway, also known as the windpipe. When the windpipe becomes fully obstructed this creates an apnea, or a stoppage in the breath. When the windpipe is partially obstructed, a vibration is created which manifests as snoring, which manifests as snoring, an extremely common issue. Fortunately, playing the didgeridoo can help. What makes playing the didgeridoo so effective in improving quality of sleep is the process of toning the muscles in the throat and tongue. 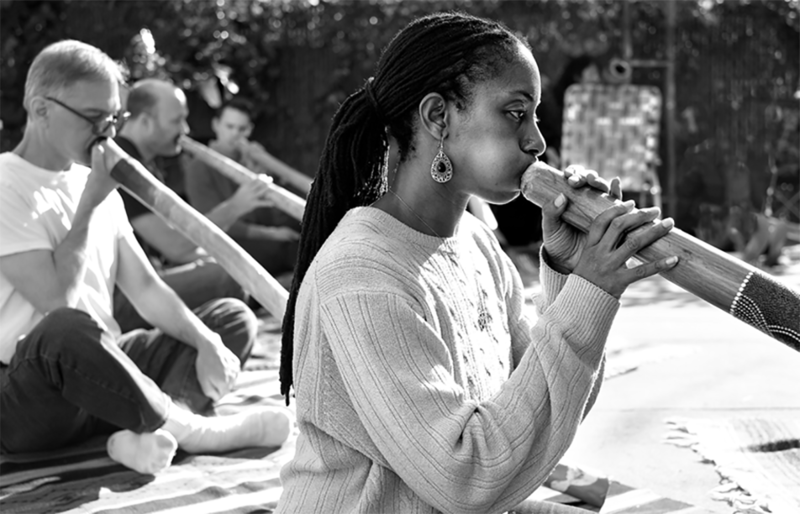 Just as a person goes to the gym to lift weights, we go to the didgeridoo practice to strengthen our physical bodies. 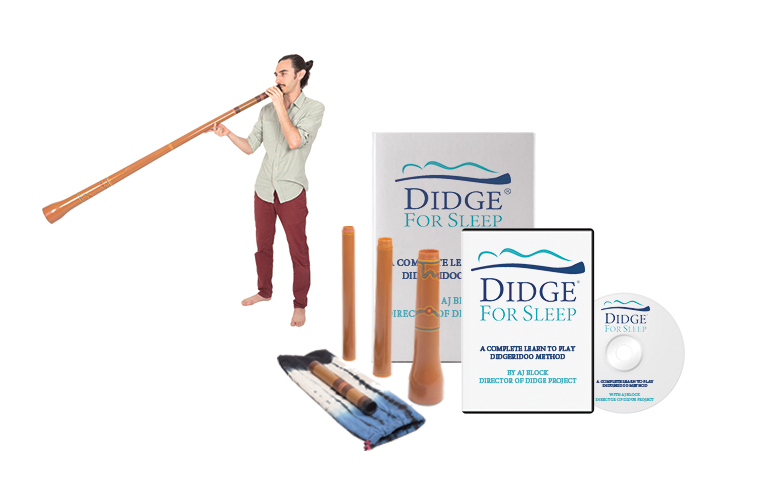 Similar to weightlifting, there are exercises and activities that must be repeated, and Didge For Sleep provides you with all the foundations needed to build your didgeridoo muscles. 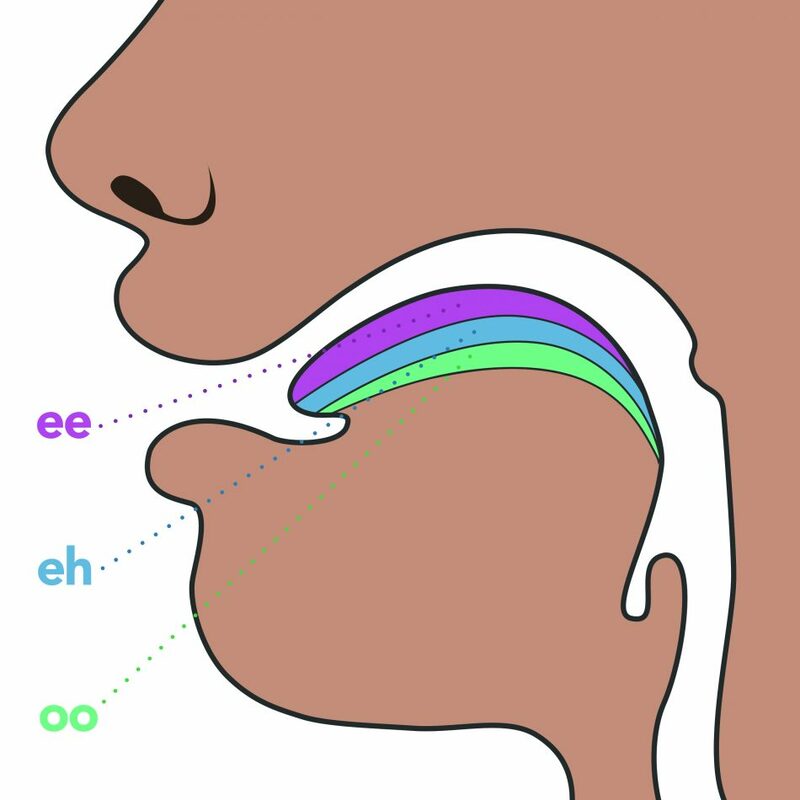 Throughout your training, you will be strengthening the muscles in your throat, face, lips, jaw, cheeks, abdominals, and your entire respiratory system. This improves the muscle mass to fat ratio, reduces body fat in the throat and tongue, and provides you with a lower chance of windpipe obstruction and thus, a better night’s sleep. This improvement in sleep quality has now been documented in hundreds of cases.